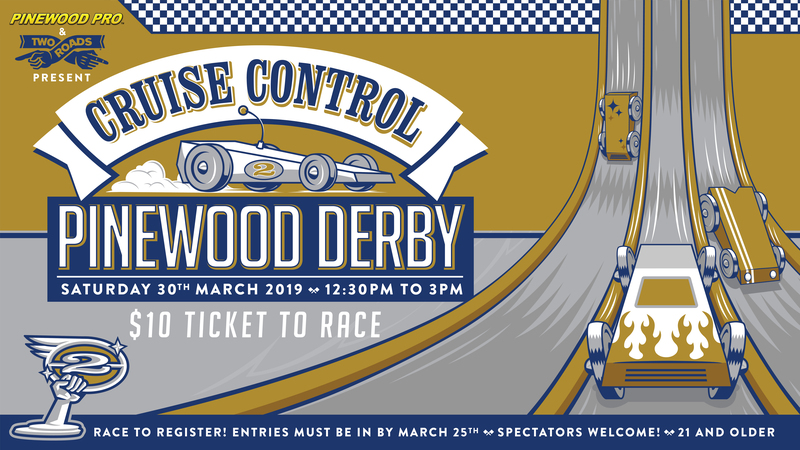 Get ready to race on Saturday, March 30th for our Cruise Control Pinewood Derby! Make sure you check out https://www.pinewoodpro.com/ for tips and tricks on how to create the winning car! Axles are supplied in the kit, but may use any axles. Must use BSA wheels, supplied in the kit. You may remove imperfections, but may not substantially alter or drill the wheels. All decisions by the inspection committee are final.